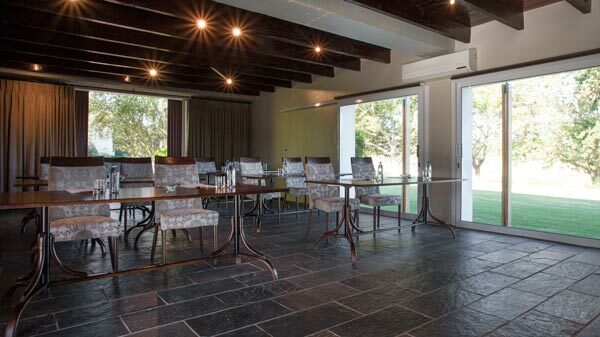 Klein Welmoed Wine and Olive Estate offers conference & function facilities in Stellenbosch with a farm experience. 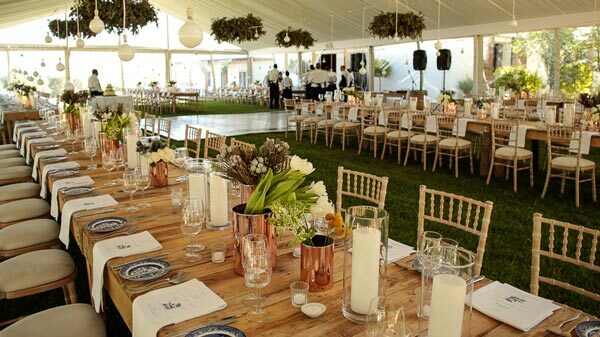 The Estate is set in the heart of the Cape Winelands and is close to Cape Town International Airport (30 km), Stellenbosch and Somerset West. Situated in quiet and tranquil surroundings, our venue, The Barn, is air-conditioning and has a fireplace for the colder months. Depending on the required set-up, it can seat up to 40 delegates and is an ideal venue for conferences, functions, team building and breakaways.